I have a new sponsor for the next year. 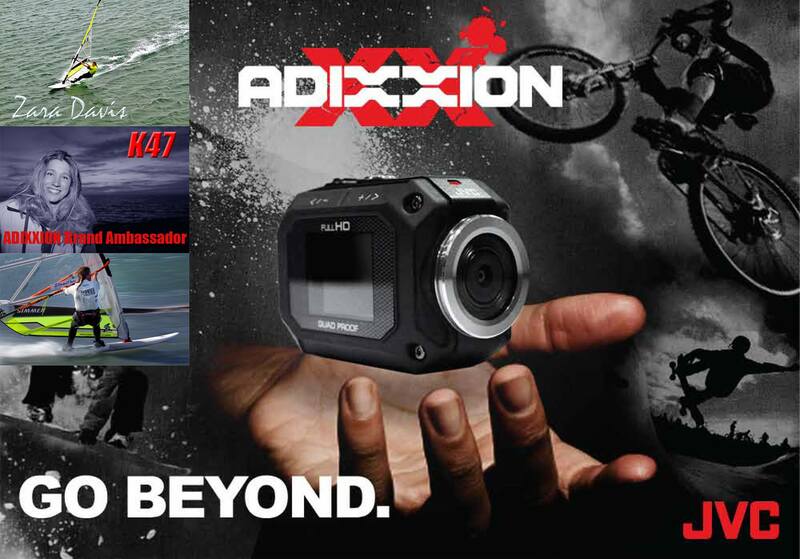 I am to be a Brand Ambassador for JVC Adixxion action cameras. I have been testing them out recently at the British Championships at Weymouth Speed Week they are really fantastic ,great quality and easy to use. Look out for more Adixxion videos to come from Luderitz Speed Challenge.